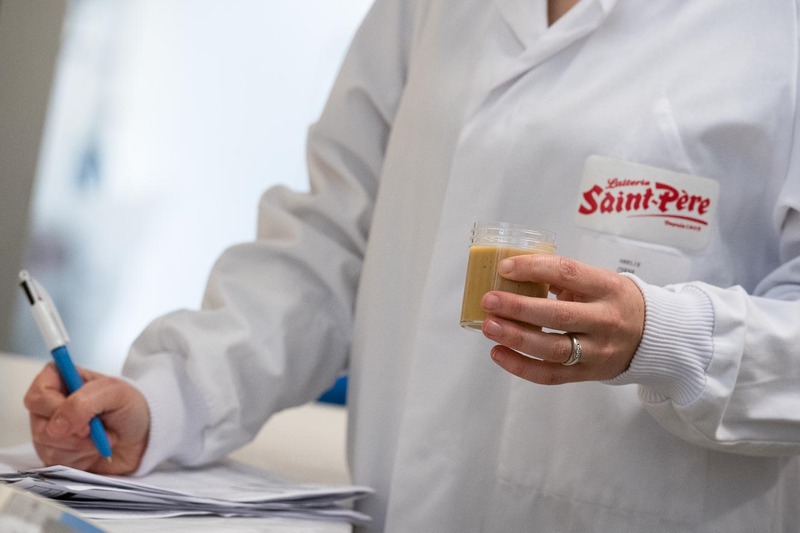 The operational staff at Laiterie Saint-Père, overseen by the Quality department, study each step of each process to identify and assess all risks in a responsible manner, so that resources can be implemented to ameliorate them and to guarantee that consumers receive a safe and healthy product. 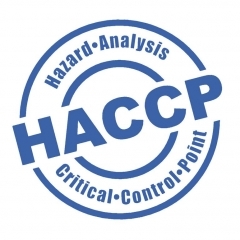 This analysis results in the food safety control plan, based on a set of rigorous regulations and ongoing controls. Compliance with basic hygiene regulations, organisation of workshops… Traceability of all products, from the arrival of raw materials to shipping, ongoing checks on the quality of materials, water and packaging up to the finished product… Along the entire length of the process the staff at Laiterie Saint-Père make every effort to guarantee that customers and end consumers receive healthy high-quality products.